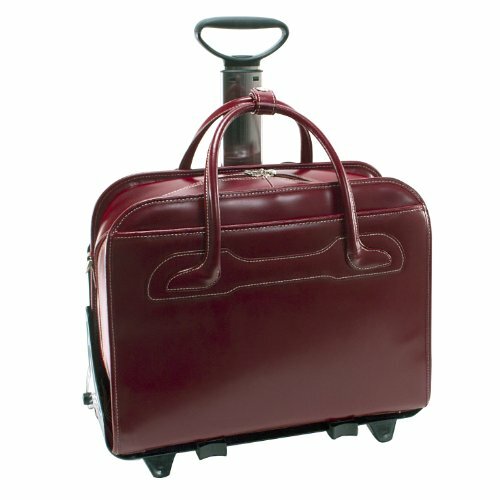 Patented 2-in-1 Detachable Wheel and Handle System. Interior organizer with storage space for media devices, business cards, key holder and pens. Quick access front zipper pocket. Built-in padded laptop compartment that protects most laptops up to 17? in size.